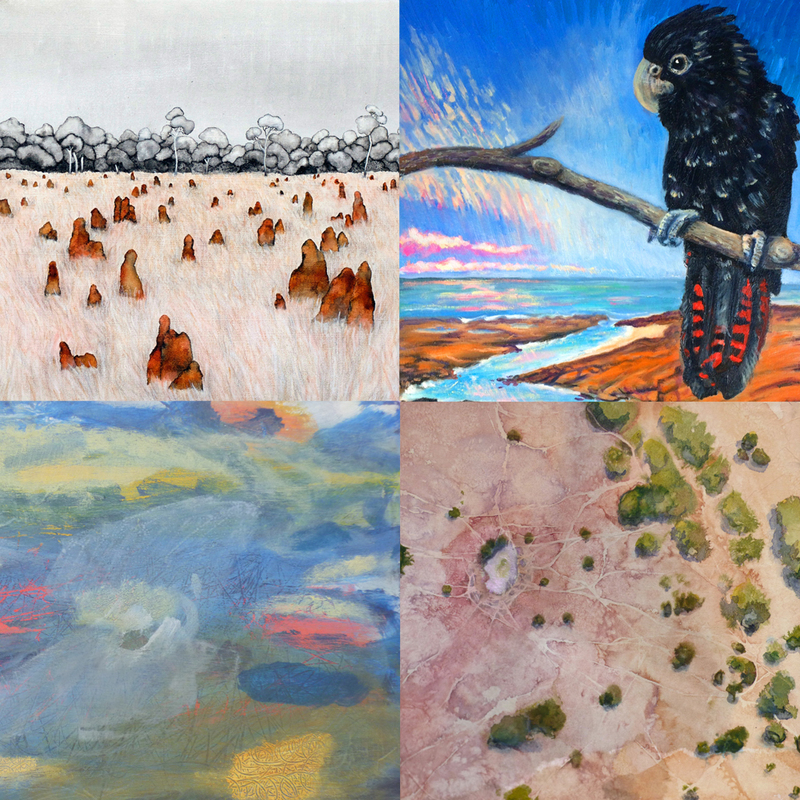 Disorder Gallery is once again proud to host a collection of artists from Australia's top end in D/O.7 Top End Edge. Bringing together four artists from Darwin, Disorder Gallery presents a diverse range of works inspired by the unique environment at 12 degrees south. Warm up for summer with these works from the hot tropical North and join us for the opening night celebration of D/O.7 Top End Edge on Thursday October 26th from 6-8pm.